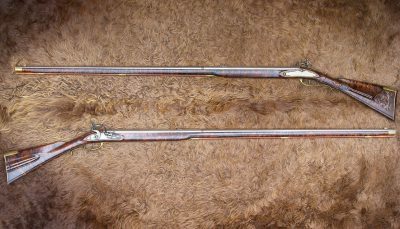 As settlers came to this country they brought their firearms with them. Most were fowlers, as the fowler was the best choice for the early settlers. Fowlers have a long smooth bore barrel with the versatility to shoot bird shot or a patched round ball. Bird shot is the choice load for small game while the heavy patched round ball is better suited for deer, elk and bear. This one weapon, the fowler, is effective for most game up to a distance of 70 yards. It is faster to reload and is therefore a good choice in warfare. 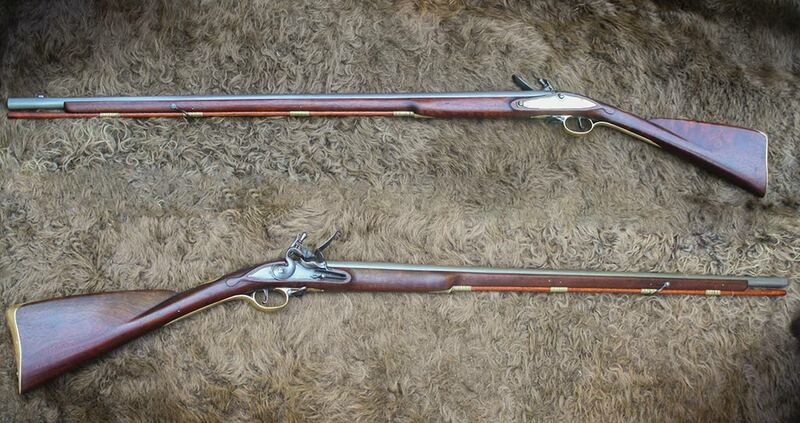 J.P. Beck worked as a gunsmith from the late 1760's to 1811 in Lebanon County, Pennsylvania. Bucks County Fowler (1790-1805) This is a typical Fowler of the late 18th century, early 19th century. 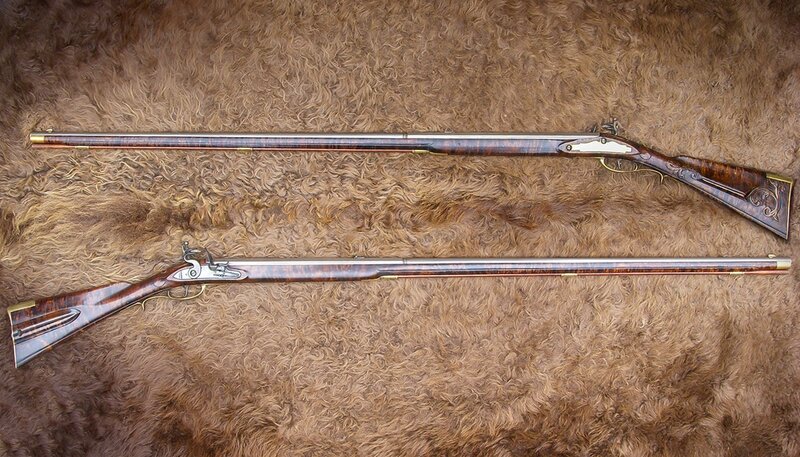 It represents the style of the gunmakers from the Bucks County, Pennsylvania area.